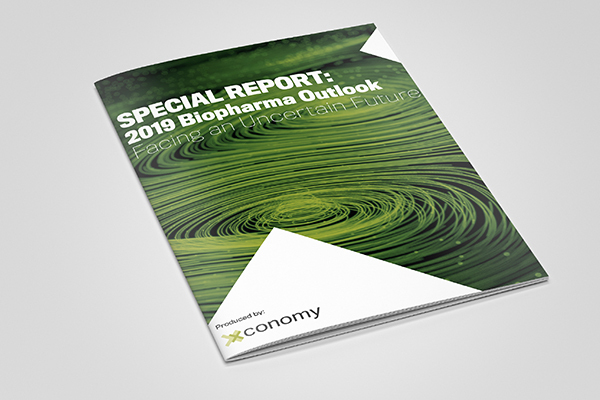 Last year the New York City and state governments announced two initiatives designed to make New York a world-class biotech hub. If the right progress is made, 2018 could be a pivotal year in realizing this vision. 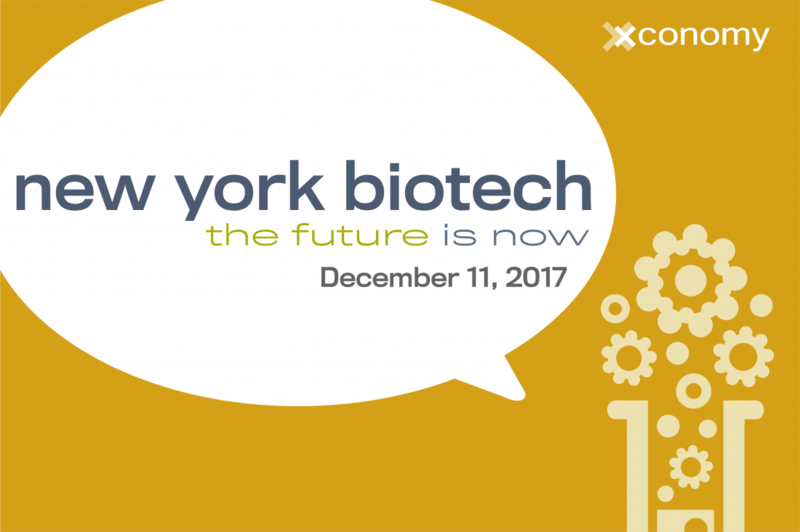 Xconomy is convening a small group of influential New York life science leaders to host an interactive, town hall-style talk to discuss this topic and much more. It’s set for December 11 at Apella, Event Space at the Alexandria Center for Life Science. We’re still adding to the program, but our confirmed speakers include, Vicki Sato, co-chair of the advisory council of LifeSci NYC, the city’s 10-year, $500 million initiative; and Barbara Dalton, vice president of venture capital at Pfizer. There’s more to come, but be sure to grab your ticket today and save $50 before prices go up.